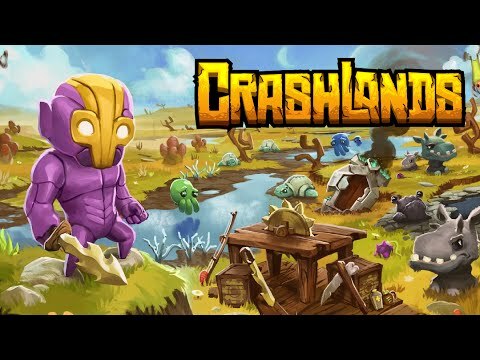 Crashlands is an outlandish story-driven action-adventure set in a world of hidden magic and high technology. Tame and milk alien beasts, craft resources into menacing weaponry, befriend the locals, and go toe-to-chin with a world-domineering maniac - all in the name of ON-TIME DELIVERY! Crashlands was released on Switch 168d ago in the US and the UK.